2 – GABF is actually 2 events – a massive beer judging competition, and a massive-er beer festival held at the Colorado Convention Center. 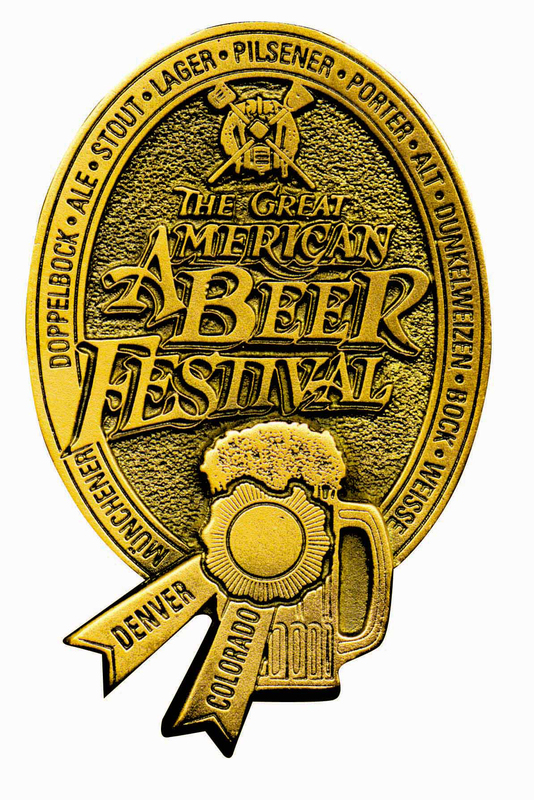 800 – number of attendees at the first GABF in 1982 (in Boulder, not Denver). That number no doubt included a healthy dose of leg warmers and Benetton shirts. 49,000 – number of attendees the festival has been capped at since 2009. It sold out again this year. 42 – number of minutes GABF took to sell out this year. That’s almost 20 tickets per second. 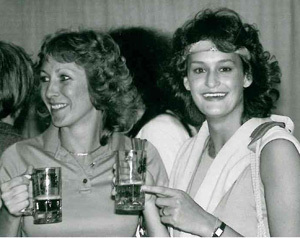 22, 40 – number of breweries and beers poured at the original event. 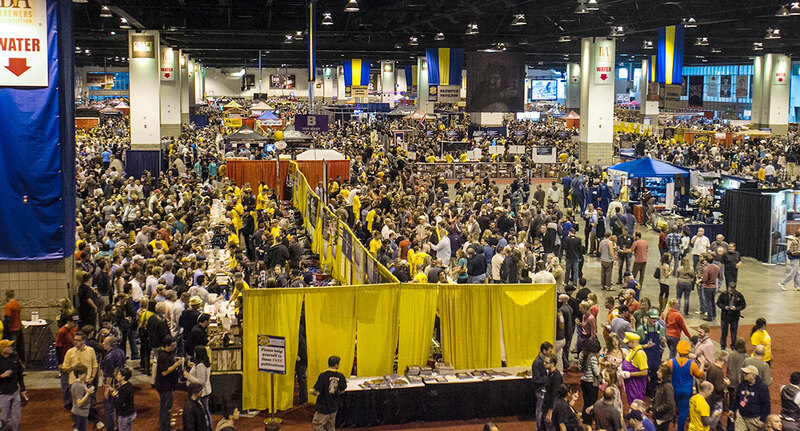 700, 3,500 – number of breweries and beers being poured at this year’s event. 4,809 – total number of beers entered for judging last year, a 12% increase from 2012. V12 – Our booth number at GABF this year. Come see us! Categories: beer, brewery, craft beer, north carolina craft beer | Tags: beer, brewery, city of Denver, craft beer, craft brewery, Denver, Denver Convention Center, drink local, North Carolina craft beer, Sexual Chocolate | Permalink. What are the categories that you entering in to? ie. why 3- IPA’s and 3-Porters etc. What influenced the decision to pour 3 IPA’s? I’m glad to see Jade being poured, I hope the folks out west find this jewel as lovely as I do. we sort of follow the NFL draft rule; go with the best player available. These were, in our opinion, the best beers to submit.